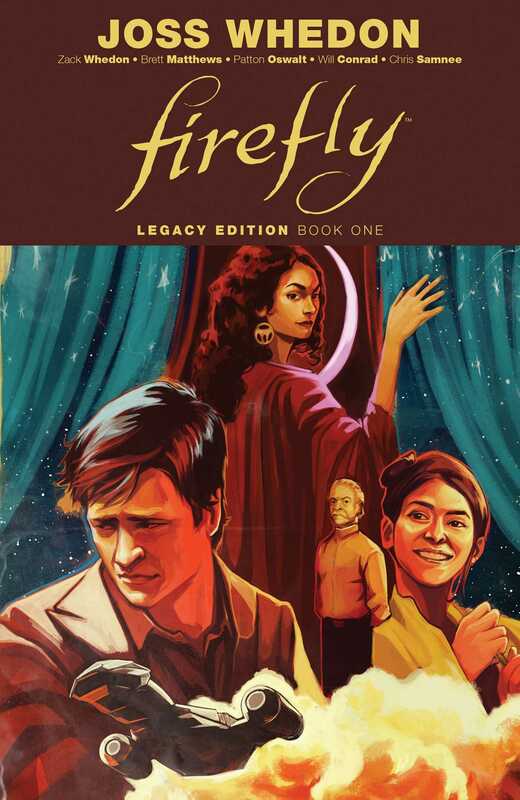 For the first time, the official sequels to the critically acclaimed show Firefly are collected under one cover! The Serenity rides again, in these official sequels to the critically acclaimed show Firefly, collected for the first time under one cover! Buried histories and secret identities are revealed, along with all the heist-takin’, authority-dodgin’, death-defyin’ space-cowboyin’ you’ve been missing from your life, as this ragtag crew of mercenaries, outlaws, and fugitives travel the stars in search of their next adventure.